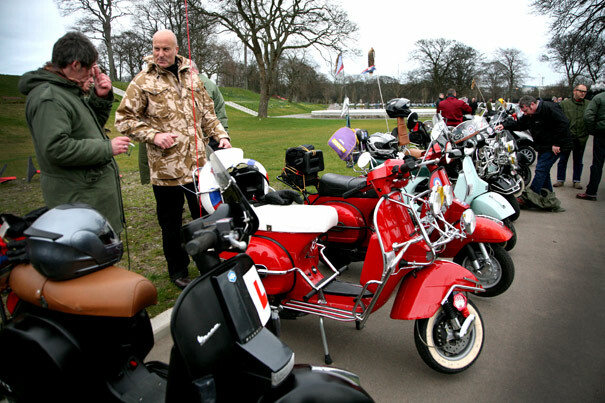 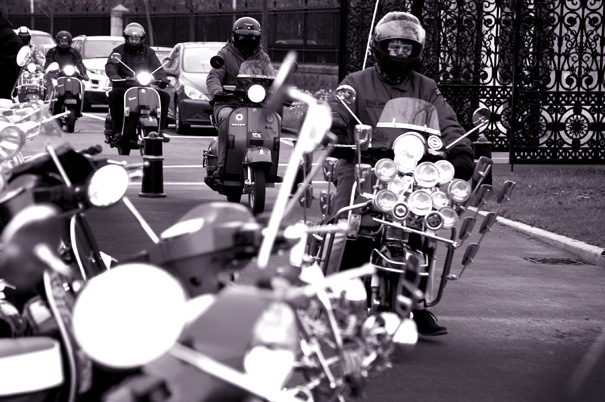 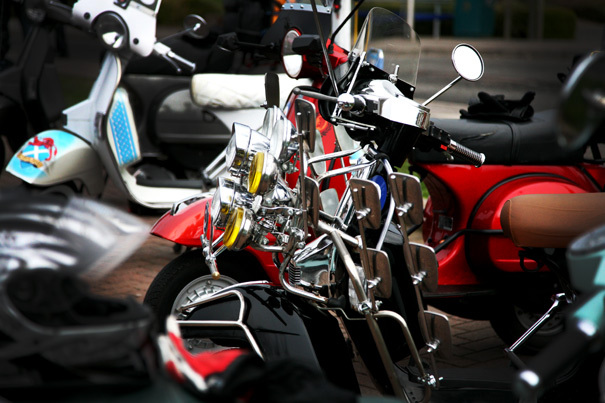 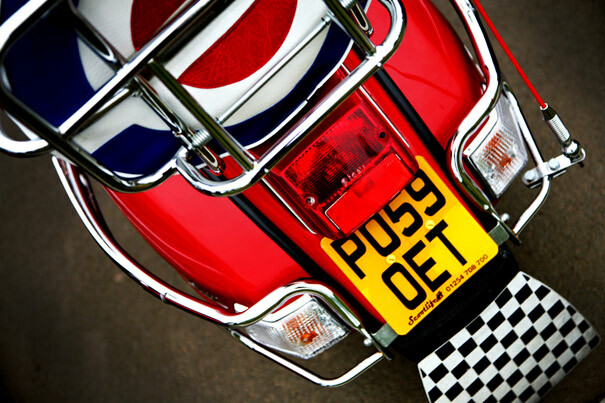 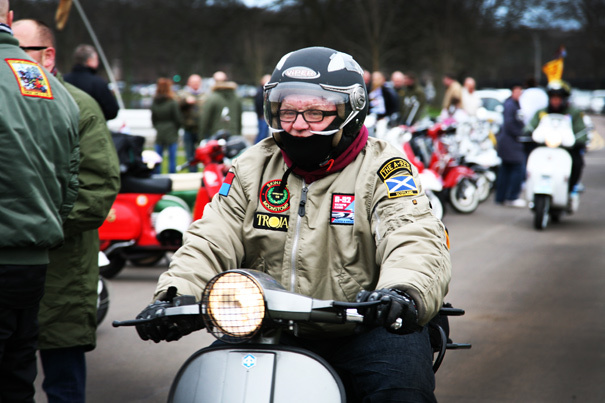 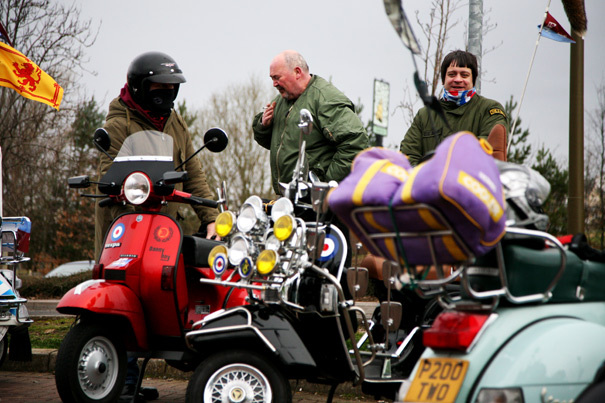 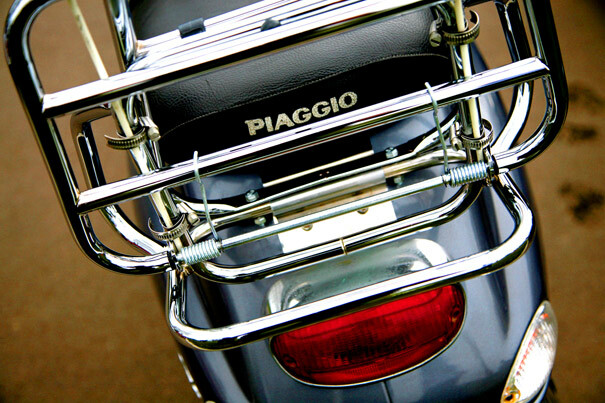 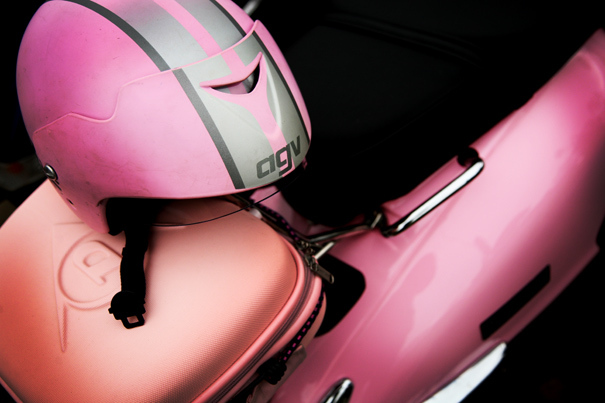 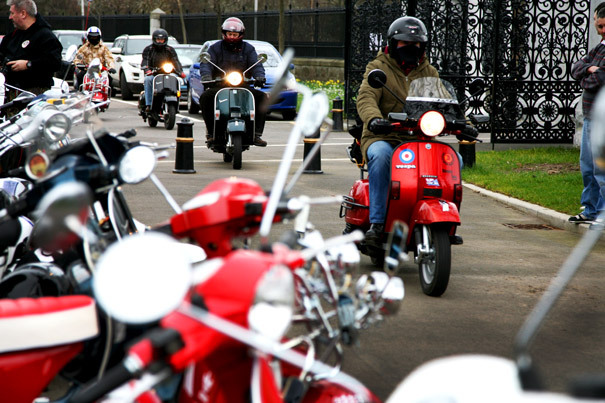 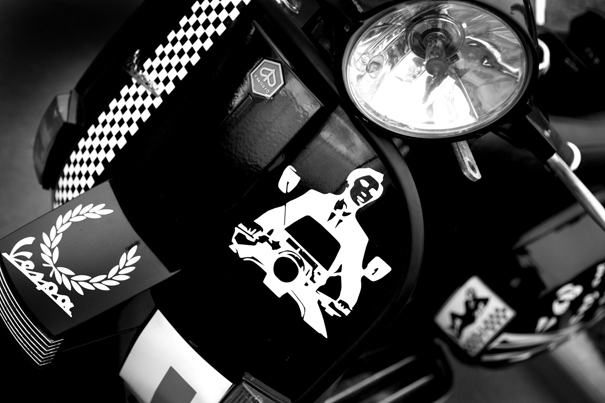 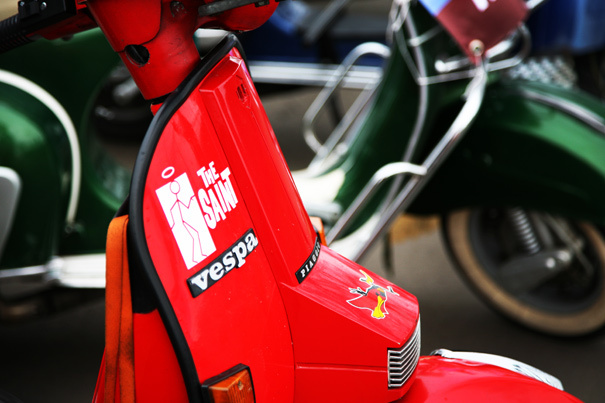 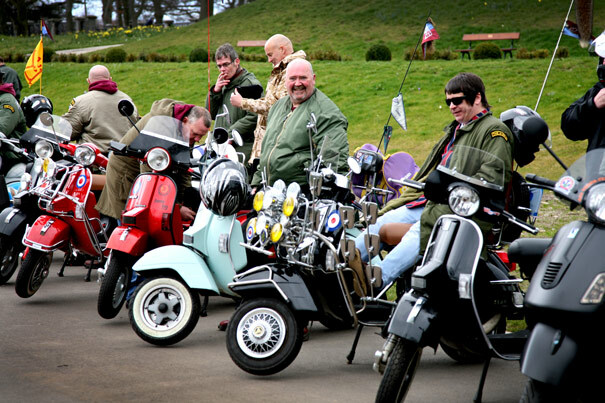 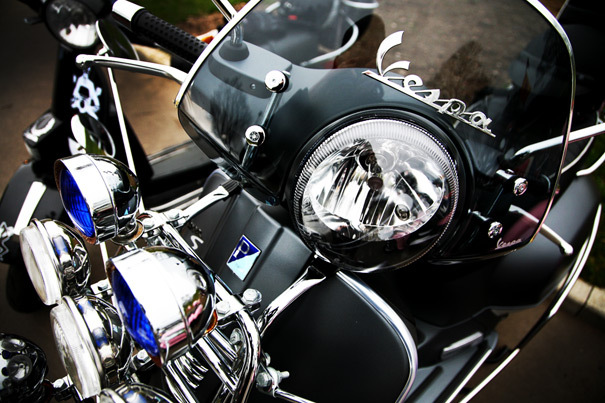 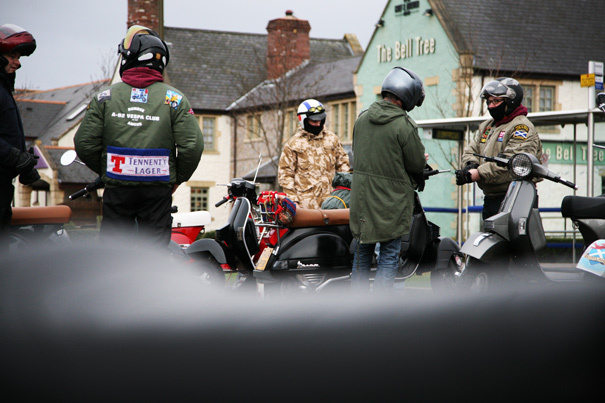 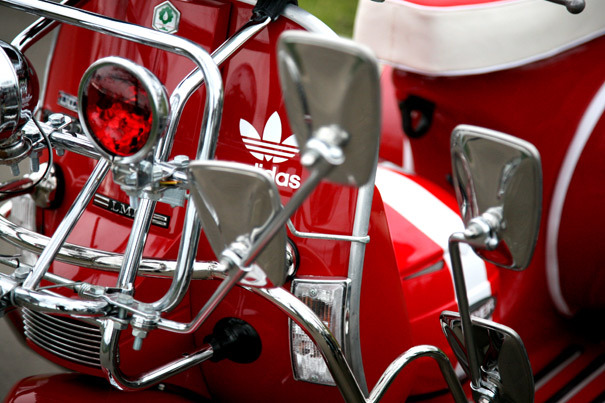 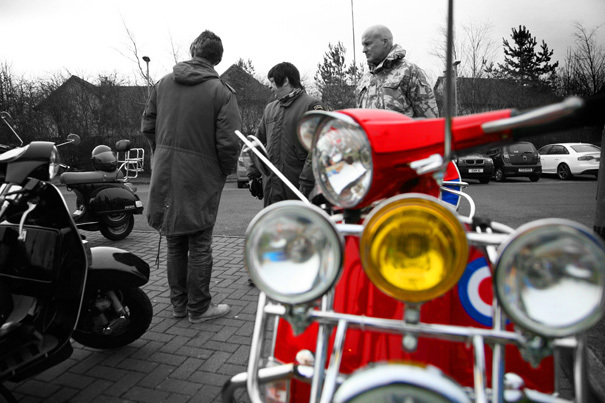 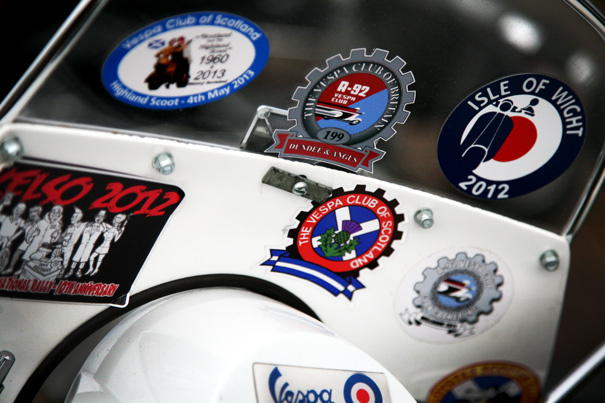 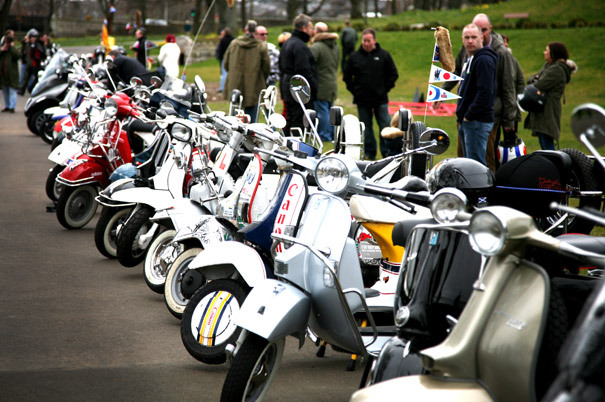 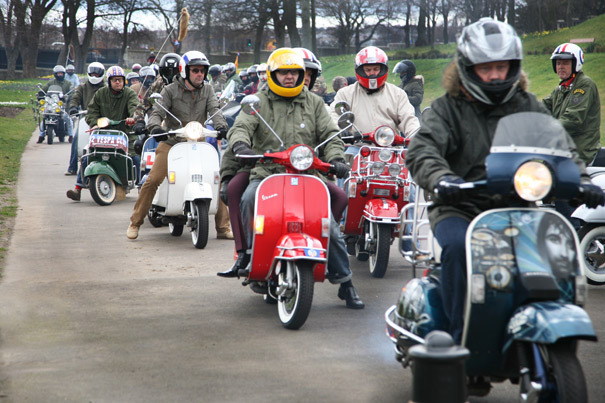 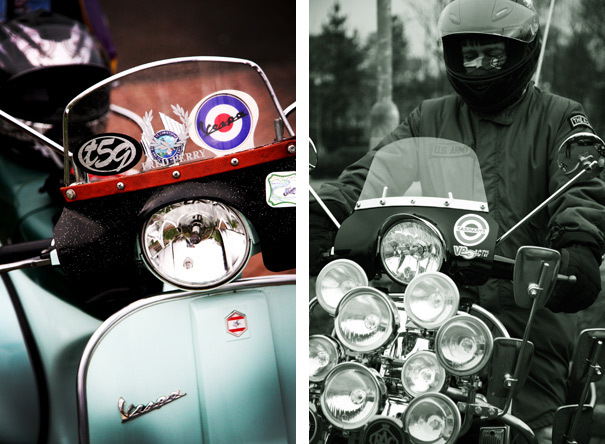 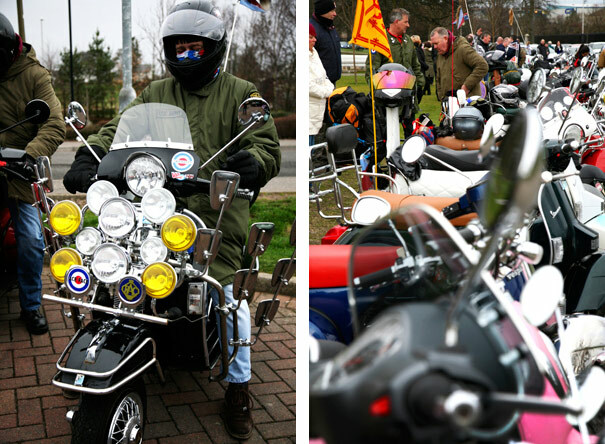 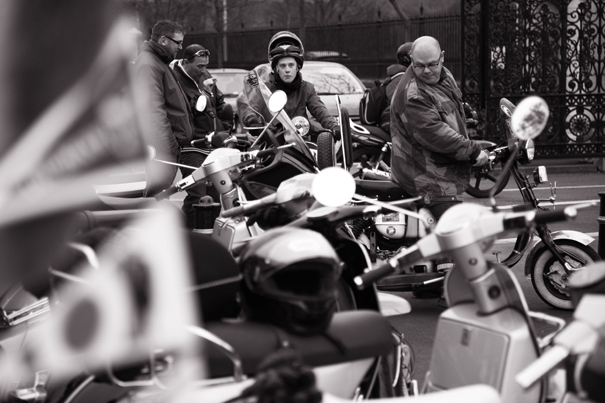 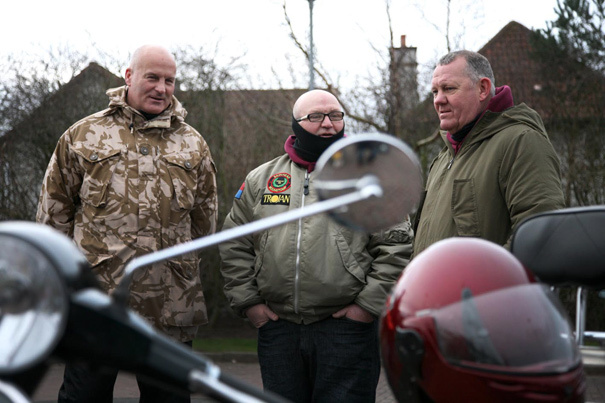 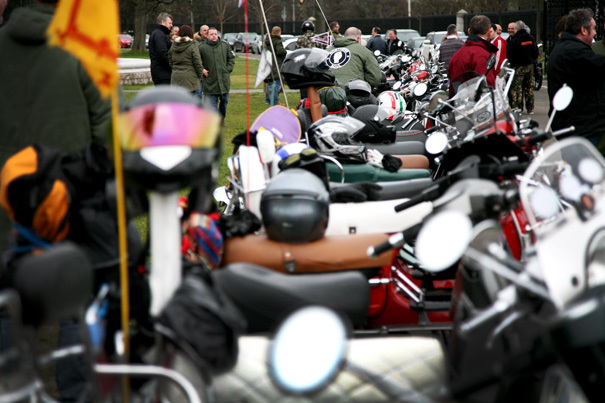 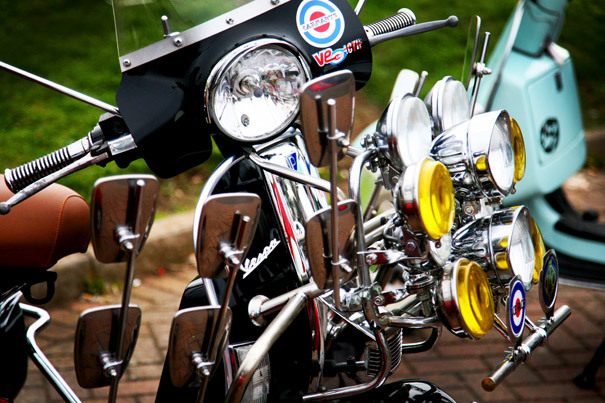 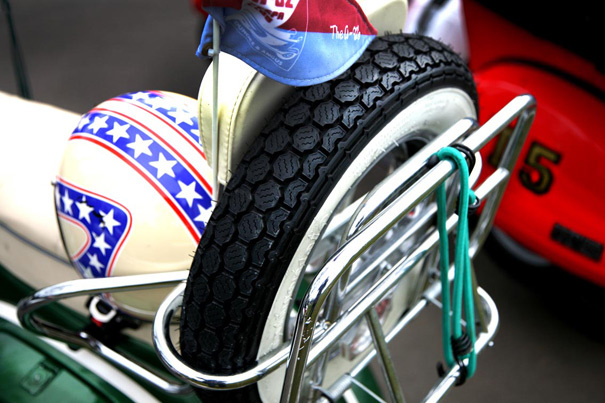 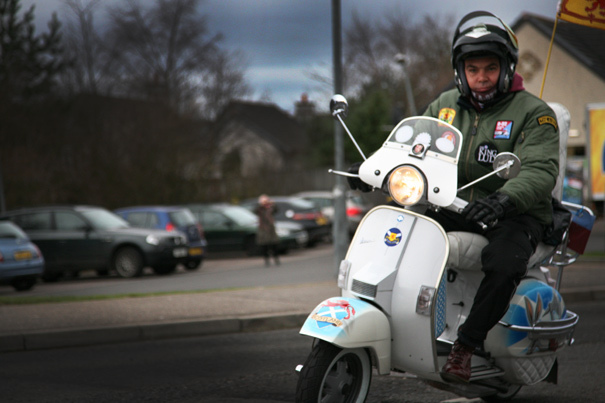 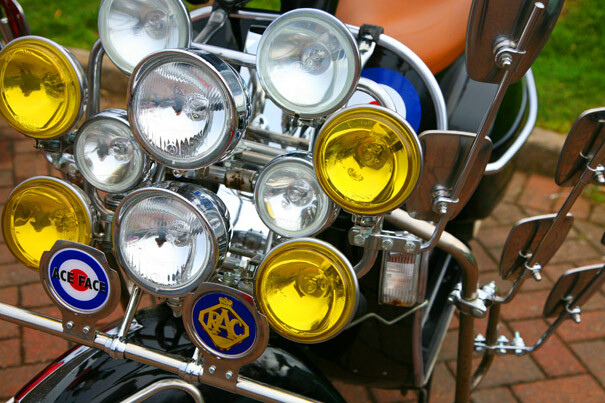 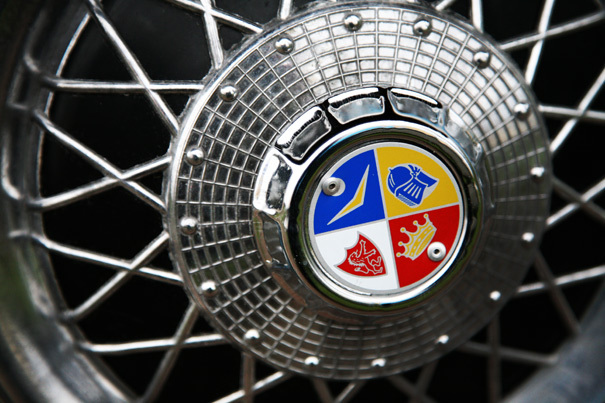 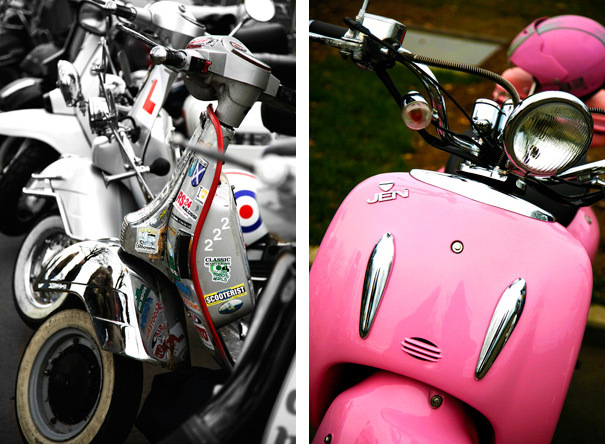 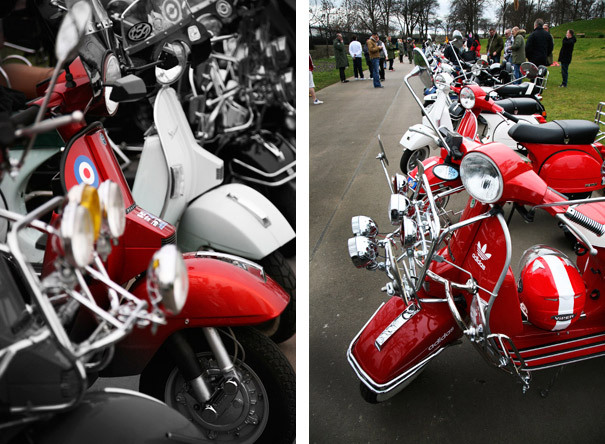 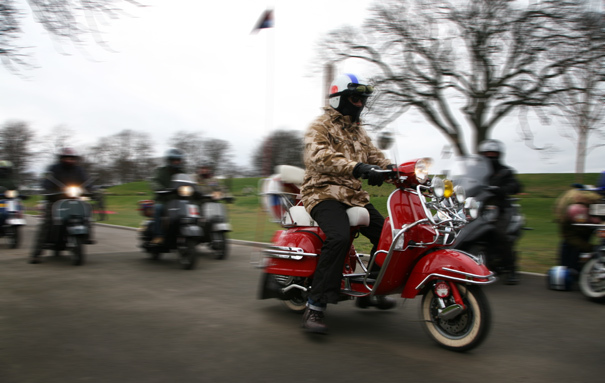 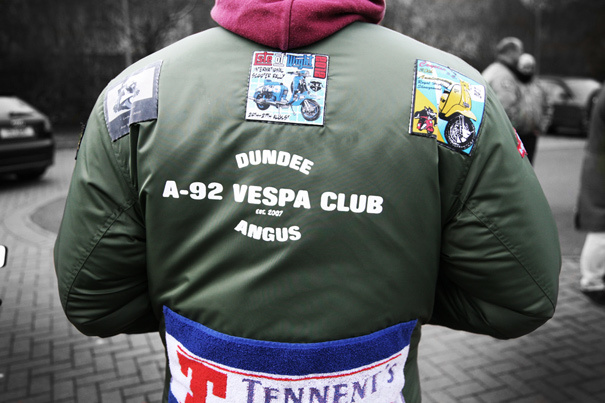 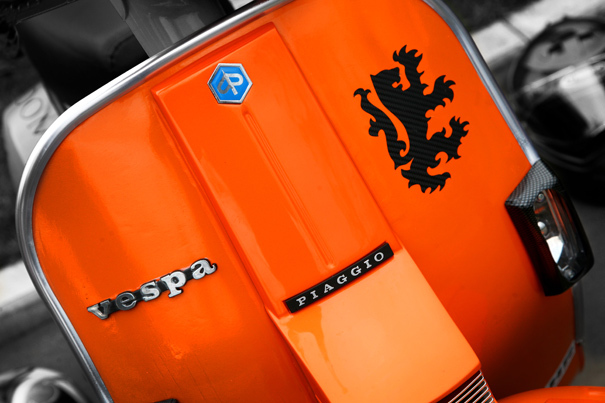 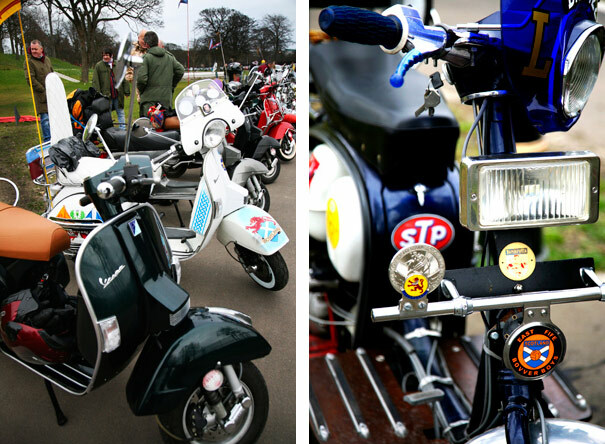 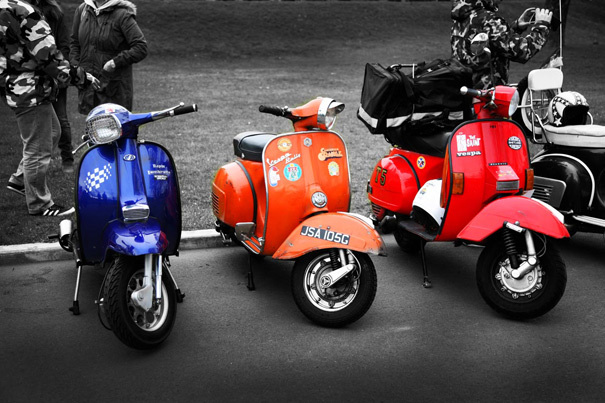 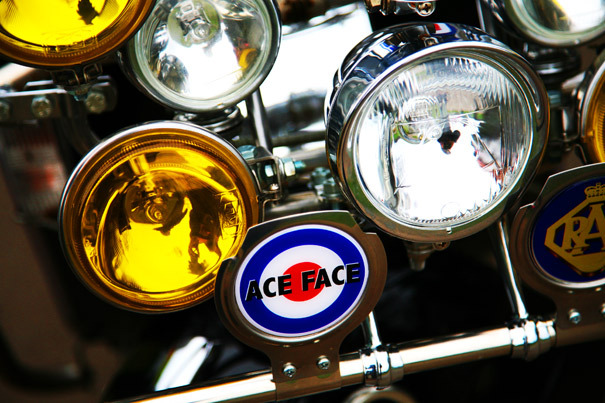 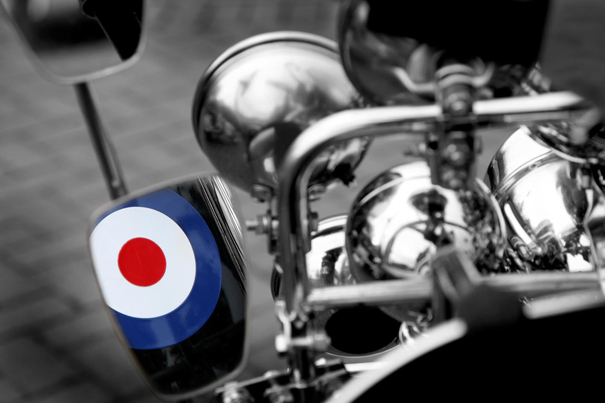 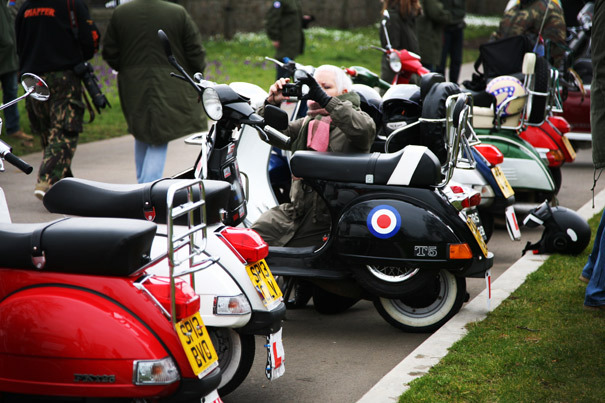 On Saturday 15 March 2014, members of the Dundee A92 Vespa Club gathered on the outskirts of Dundee before venturing northwards to join their Aberdeen counterparts in Duthie Park, Aberdeen. 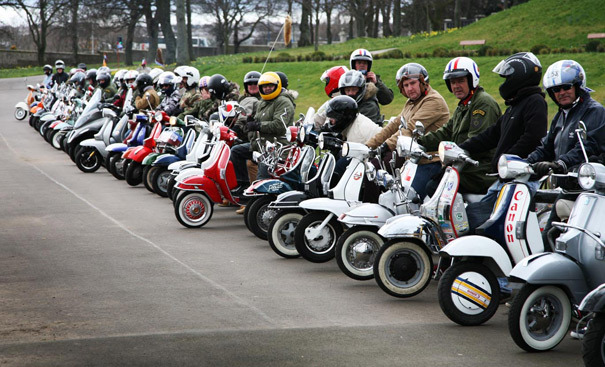 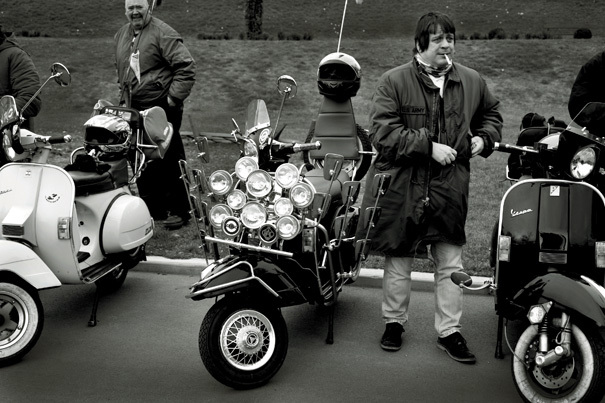 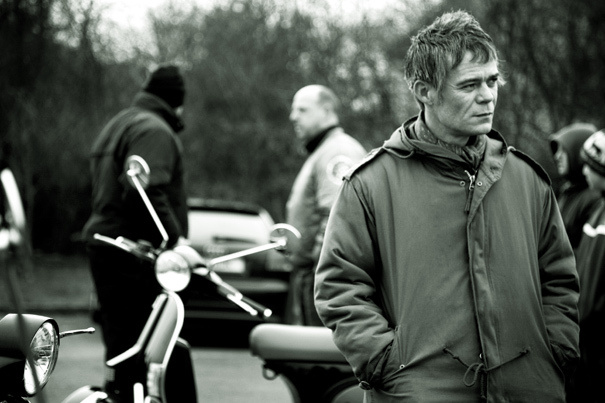 Afterwards, they would ride in convoy up Great Western Road, before parking up to watch a special screening of Quadrophenia, then dancing the night away at a local club, no doubt to a medley of mod, ska and soul classics. 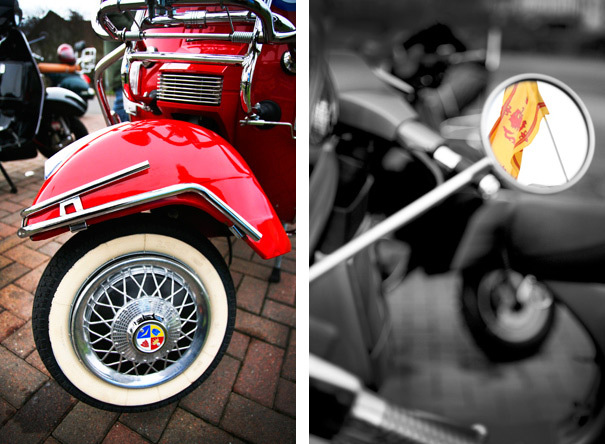 Below are a few shots showing the wonderful selection of meticulous machines on show. 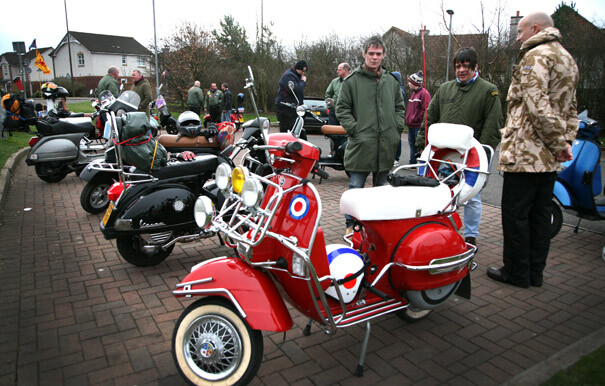 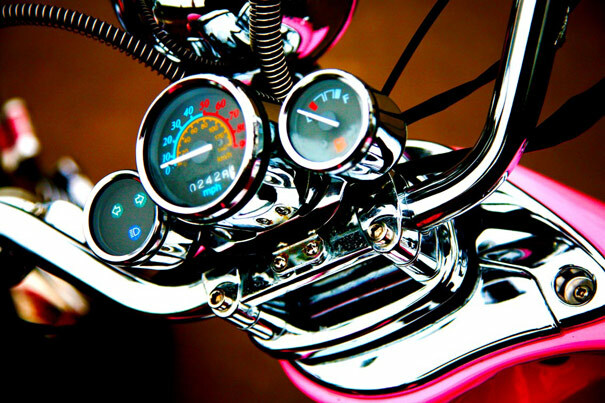 Wish I had one!